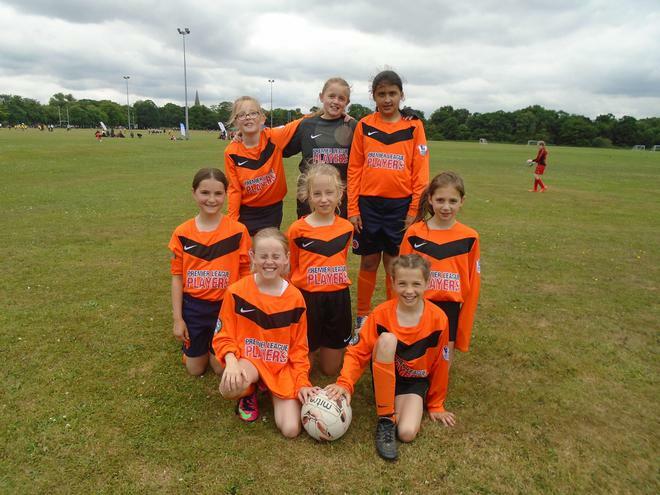 Well done to our girls football team for qualifying to the Hampshire School Games. 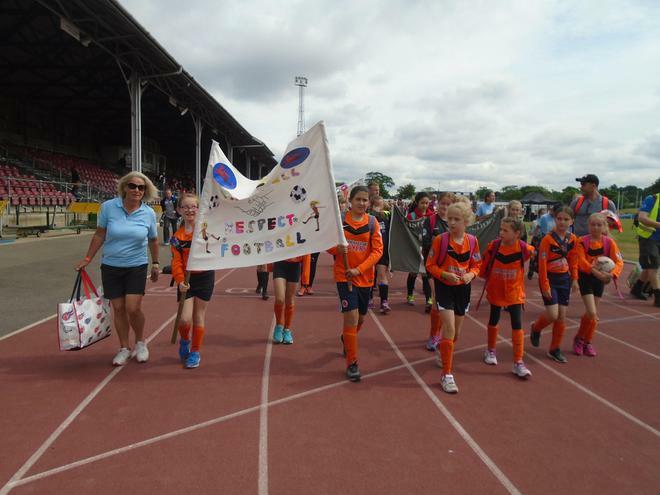 They played all day at Aldershot against other schools in Hampshire. The girls had a fabulous time in this rather big County event.